Techno Fly is a modular system consisting of a metal load-bearing structure with a cataphoresis treatment, covered in HPL th. 10mm (selection of colours from our colour chart); available with a variable height from h 2100 to divide the same room, up to 3000 h to divide rooms used for different purposes. 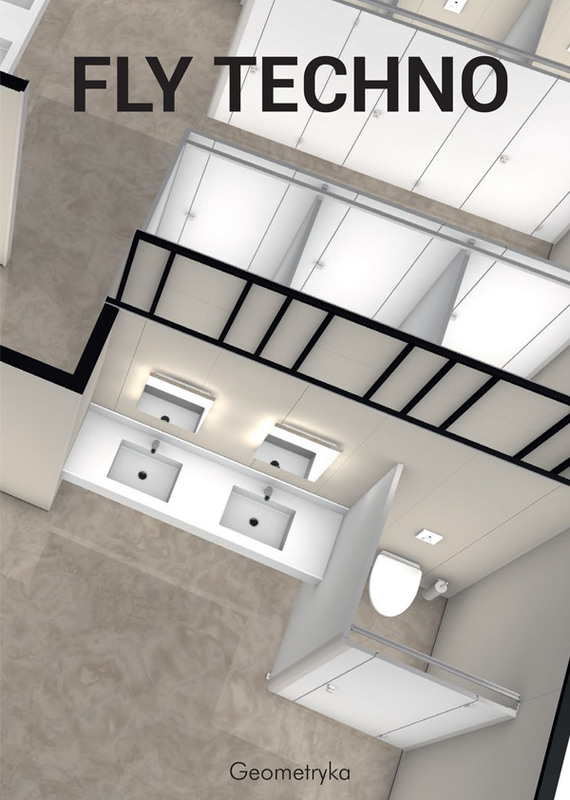 We design and realize Modular Systems for Public Baths and Spaces with strong aesthetic appeal and high quality materials and construction systems. Integrated systems consisting of several combined elements for customized solutions that meet all your needs.